Expired End of Season Summer Sale at Reads Online – Last Weeks! Get up to 60% off international and Australian labels while stock lasts! It’s the perfect time to stock up on your wardrobe essentials and exclusive pieces with reductions on these great Summer labels. 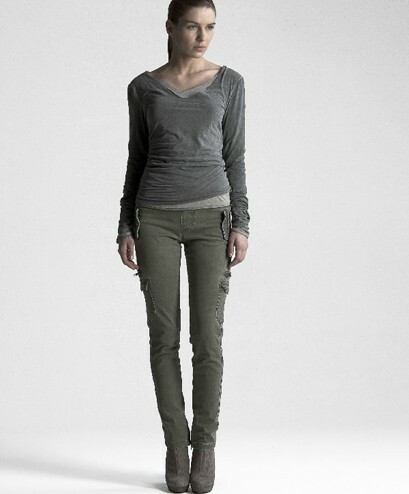 You'll love the on trend skinny leg pants from Elastfit. 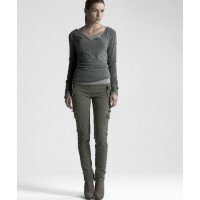 If you like J-Brand you will love these truly comfortable stylish pants. Designed in Italy, they come in a range of colours and styles and they are ALL reduced to just $179! Snap up a pair while you can. There are some beautiful dresses from Caroline Sills still available, including bright printed silks as well as simple chiffon shifts starting at just $169. Shoes are all marked down by 30% including Arche, Brando, Gamins and Jeannot. Sale ends soon so get in quick! Missy customers get an extra 20% off their total order – use coupon code MISSY20F at checkout to receive your discount.